OurTownAmerica, Inc. is seeking sponsorship from the business community in the Tri-County area. Sponsors will gain exceptional exposure to the weekend crowd expected to reach 100,000, as well as assist worthwhile causes in the Tri-County area. Profits raised from the festival will be distributed through non-profit organizations back into community programs and services. and include a variety of exposure opportunities and free passes! 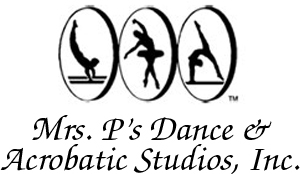 Mrs. P’s Dance & Acrobatic Studios, Inc. 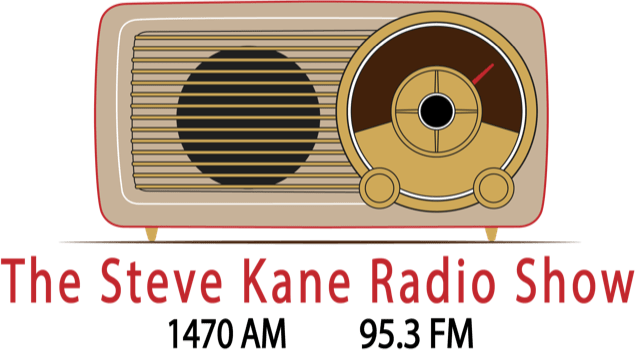 Your logo could be here! "An exciting three-day family festival featuring Coral Springs at its best!" A COPY OF THE OFFICIAL REGISTRATION AND FINANCIAL INFORMATION MAY BE OBTAINED FROM THE DIVISION OF CONSUMER SERVICES BY CALLING TOLL-FREE 1-800-HELP-FLA OR ONLINE AT WWW.FLORIDACONSUMERHELP.COM, REGISTRATION DOES NOT IMPLY ENDORSEMENT, APPROVAL, OR RECOMMENDATION BY THE STATE. REGISTRATION #: CH45220.